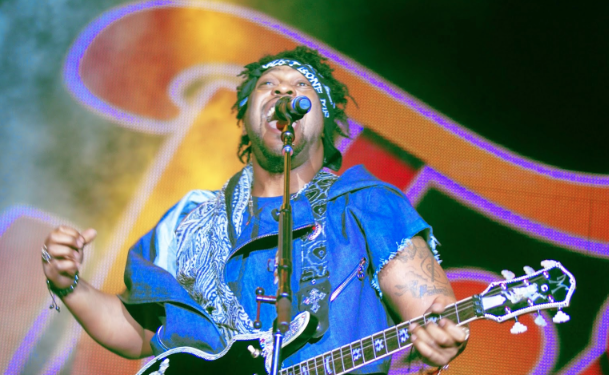 Last year, I got to witness the magic that is D'Angelo at Soulfest in Melbourne. Unsurprisingly, his talent, musicianship, and stage development hasn't gone missing over the years. Little did festival goers know that he would go onto release one of the best albums of 2014. Many people compared his surprise album release to Beyonce's release the year before. Whereas they can be compared in the way they showed that promotion means very little when generating hype for an album. Unlike Beyonce's album, Black Messiah brings back old school soul music wholeheartedly. Not only is the record reminiscent of vintage soul on the surface, it's sound evokes the emotions and feelings associated with soul music on a level that is unattainable - unless you're D'Angelo. The most important thing D'Angelo's third album does is reaffirm that his talent is the real deal. Their are too many artists who release and album that receives a degree of critical acclaim, but then their subsequent albums are subpar. I'm relieved to say that this hasn't happened with D'Angelo. Brown Sugar (1995) was a stunning debut for a then twenty year old. Five years later he released Voodoo (2000), which was another hit with critics. His sophomore reached critical acclaim just like his first. Many critics hailed it as a masterpiece and D'Angelo's finest work. Almost fifteen years later comes Black Messiah. In a time where true R&B has been destroyed by electronica, D'Angelo has proved that crafting an authentic record that remains true to his neo-soul roots will always surpass the repetitive, artificial and uninspiring tunes that has infiltrated real R&B - nothing makes me more excited. The album opens up with 'Ain't That Easy'. The puissance and vigour track shows what the world has been missing all these years. Containing funky guitar licks and a rhythm that will have you moving, this track creates a path of what can be expected for the rest of the record. The opening track isn't the only tune that discusses the topic of love. In 'Really Love', D'Angelo croons the lyrics "I'm really in love with you." The highlight of the track isn't only his impeccable falsetto. The first two minutes contain a combination of string arrangements, a thump groove, snapping of fingers, and the alluring sound of a women murmuring words in a foreign language. 'The Door' is another track centred around the topic of love - instead the perils of it. It can be assumed that this song is about an ex, in it he says "I wrote a perfect song/ You sang it all night long/ Held your breath when you were done/ And waltzed out with the sun." In the chorus he sings "I told you once but twice, my love/ Don't you lock yourself out that door/ No, no, no." My Interpretation of this song is that yes he loves this woman, but if she doesn't consider his feelings or if she betrays his heart, she's better off leaving. The album isn't one just about love, there's also a number of politically inspired tracks. '1000 Deaths' tells the story of a solider facing a battle. The chorus is dark, haunting, and appropriate for the sombre themes of the song. The most powerful lyric of the song is "because a coward dies a thousand times/ But a solider only dies once." What this means is that a coward thinks about their death - consequently dying numerous times. A hero doesn't think about their death due to his or her bravery, thus they die once. 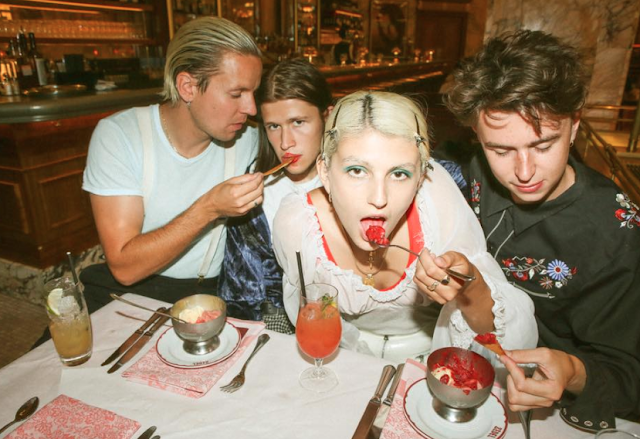 Another politically fuelled track is 'The Charade'. It's probably the most controversial and most talked about tracks on the record. His vocals remain slight throughout as the shimmering guitars take control. 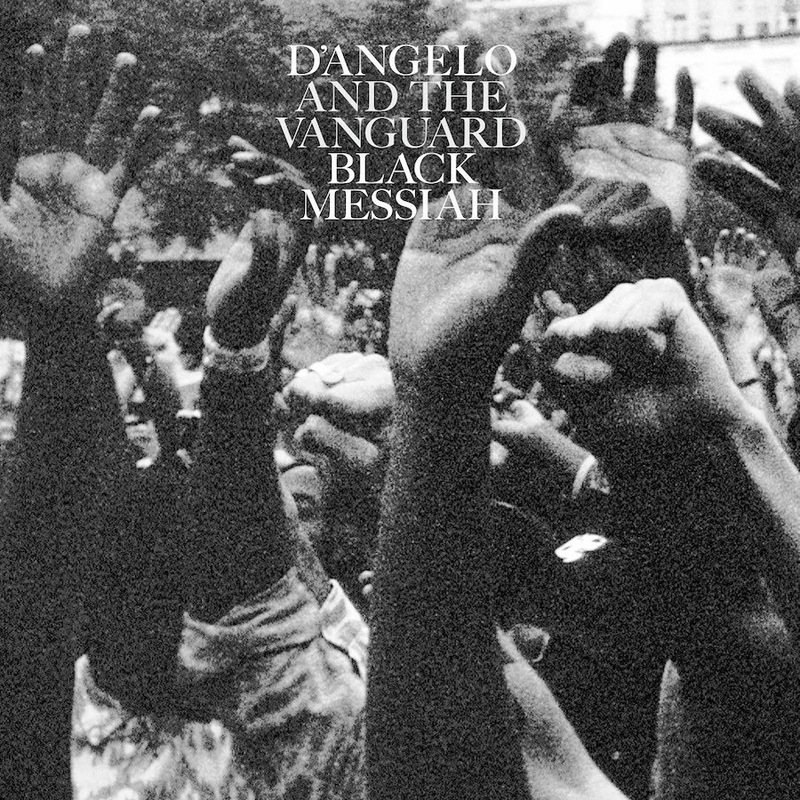 D'Angelo's Black Messiah proves that his hiatus was worth it. His years away from music allowed him to clear his head and come back with fire and exhilaration. Whether the topic is love, society, or politics, his musicianship is on the level equivalent to prior releases. The one thing that can be taken away from the record is to never forget D'Angelo's skill and talent. Anybody who can create legitimate soul music in this day and age deserves the attention, hype, critical acclaim and success Black Messiah has received.